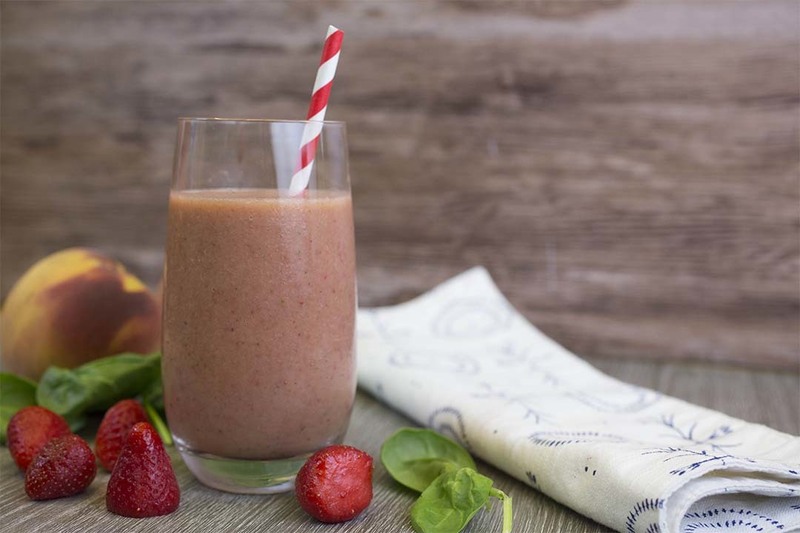 Jumpstart your morning with a fruit smoothie packed with local ingredients. Adding spinach is a great way to get nutrients fast. And an easy way to get kids to eat their veggies. Find more Farmers' Market inspired recipes in our Farmers' Market Cookbook!